Android, Penguin and Life: How long until Chinese smartphone manufacturers like OPPO, Xiaomi and OnePlus take over the globe? How long until Chinese smartphone manufacturers like OPPO, Xiaomi and OnePlus take over the globe? There are a good number of great smartphones coming out of China these days, they may not be world leaders just yet, but there are many that believe it is only a matter of time until they are. There is a lot of hype over phones like the OnePlus One, OPPO Find 7 and a handful of Xiaomi devices, but most of these can be hard to find on a global scale, especially missing out on one of the globes largest markets, North America. Former Googler, now big dog over at Xiaomi, Hugo Barra, has been touring around launching Xiaomi products in a bunch of new countries. 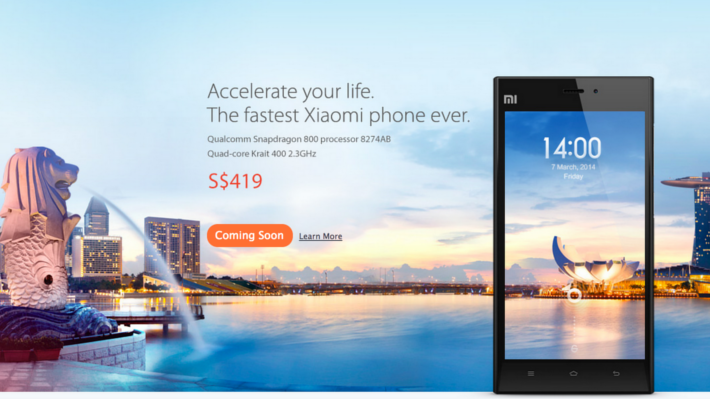 This is no big deal on its own, but Hugo boldly announced that Xiaomi plans to crack the U.S. market in 2015. In my opinion, having never personally touched a Xiaomi device, they are building Android smartphones that will have no problems delivering on the hardware expectations of most users. With sound hardware offerings, and a unique take on AOSP Android, Xiaomi really only has public perception as major detractor to taking a good chunk of the U.S. smartphone market. I am choosing to overlook the convenience of Google's Android and apps being pre-installed on devices as a problem for users, hoping that most can find a way to get the Play Store and install apps from there. I took a good look at some of these devices and delved a little deeper into this topic over on Android Authority. 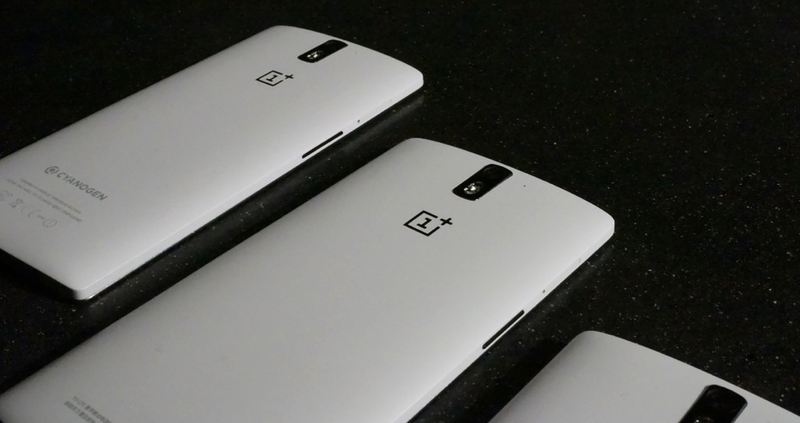 This is an important topic, we are in love with our Motorola's, Samsung's, HTC's and Sony's now, but tomorrow truly could be the OnePlus One and more. Not to mention the sale of Motorola over to Lenovo, taking ownership of the 'formerly' American company, overseas. Hit up the article for more info. What do you think, are we headed for a future filled with Chinese smartphones, or will the current players maintain control?